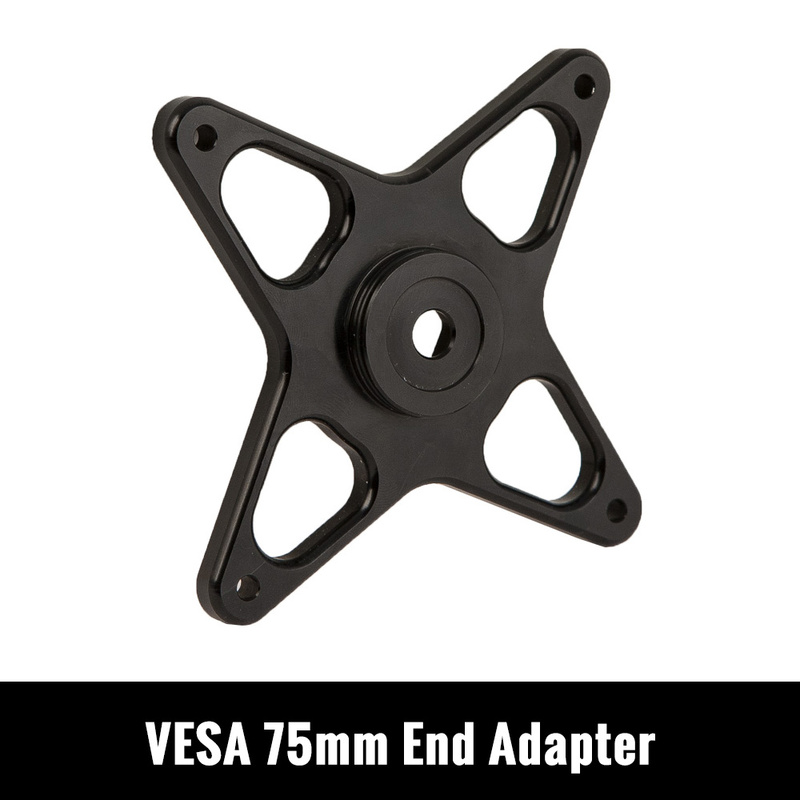 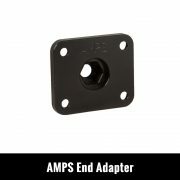 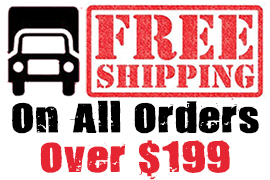 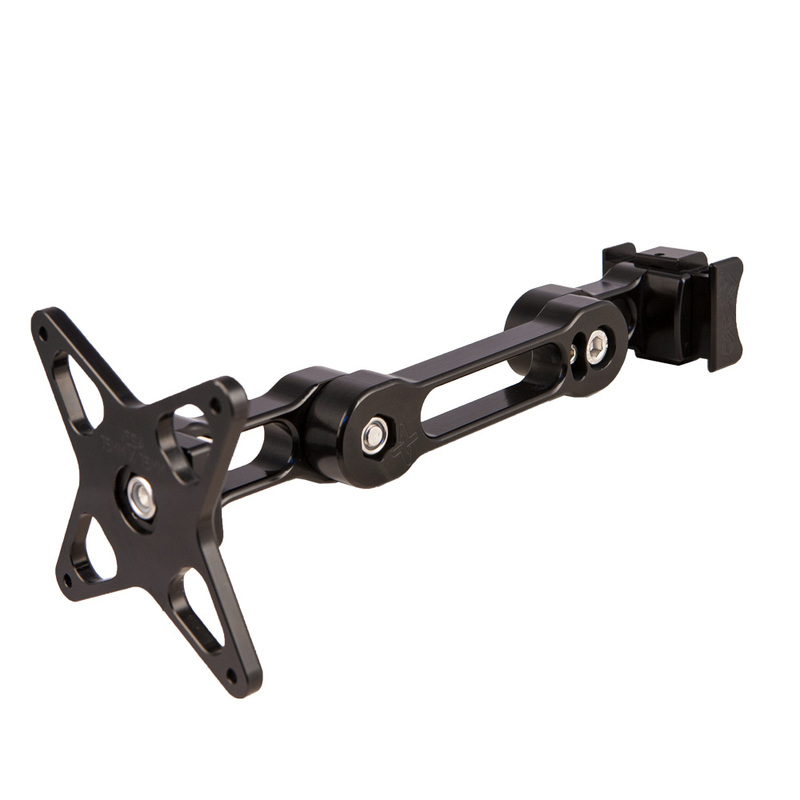 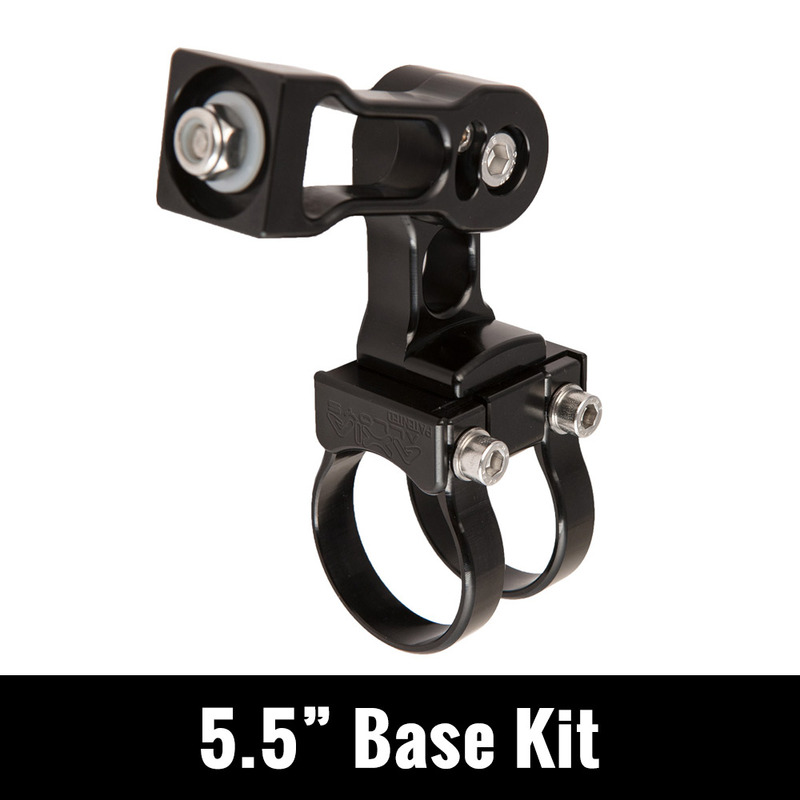 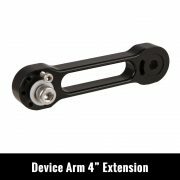 Customize the Axia Alloys device mounting arm to perfectly suit your specific needs. 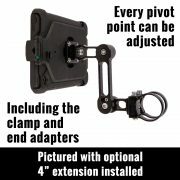 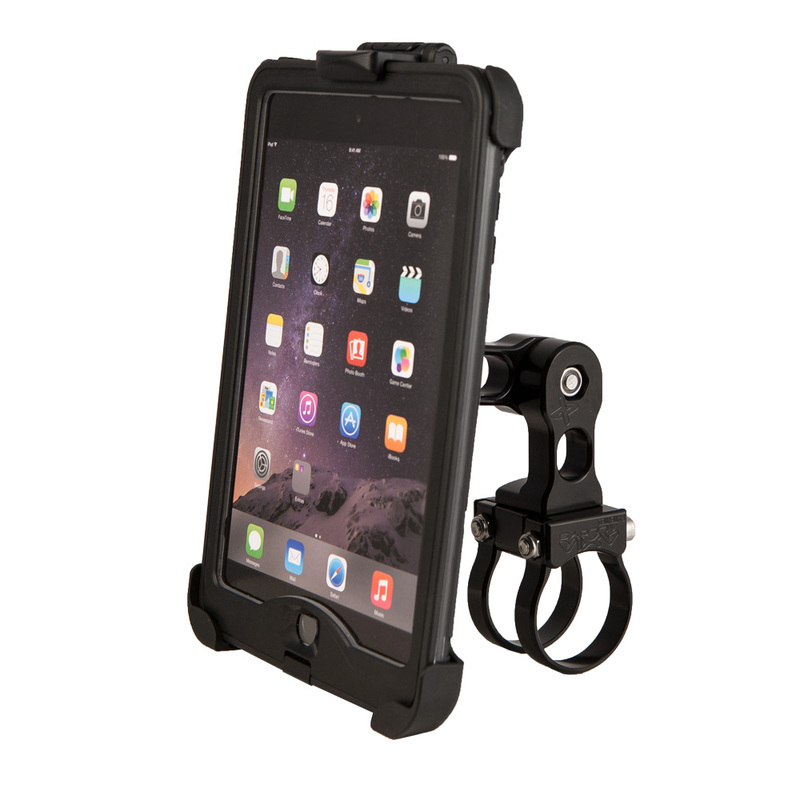 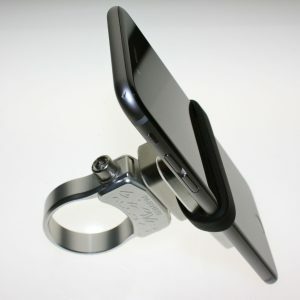 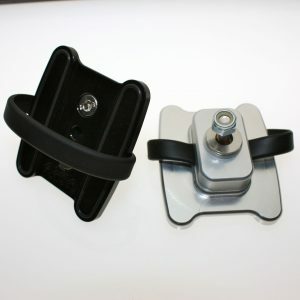 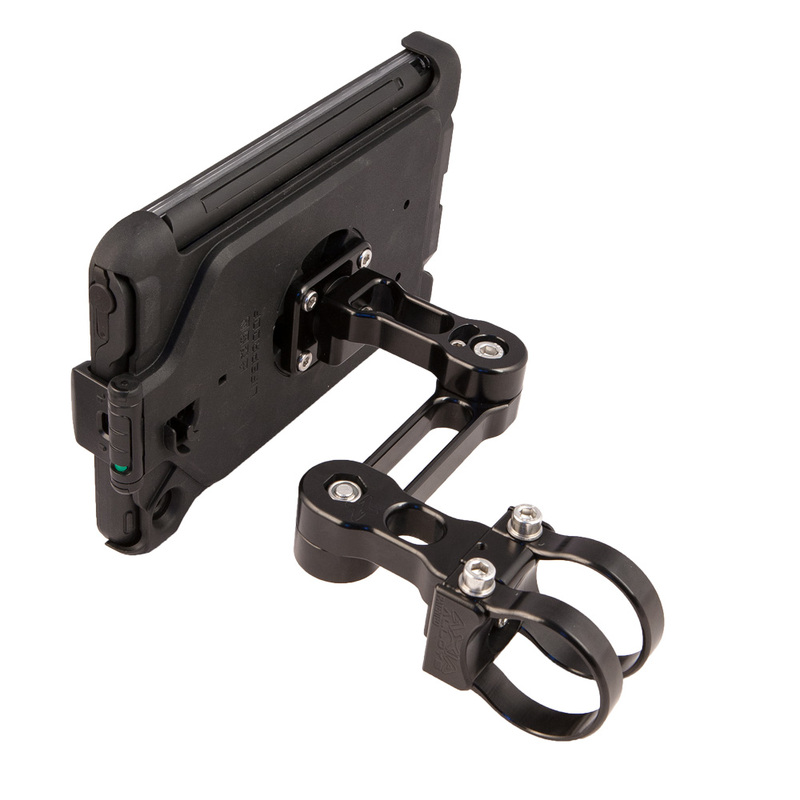 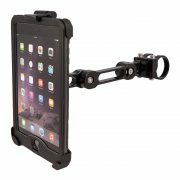 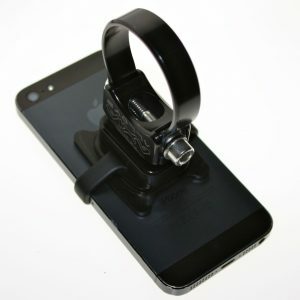 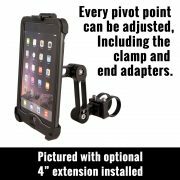 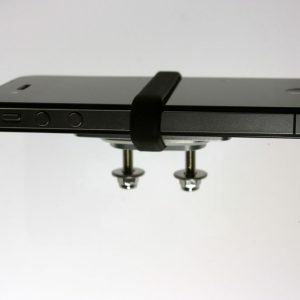 This device mounting arm will mount Tablets, GPS, Phones, etc. 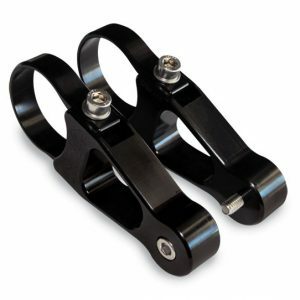 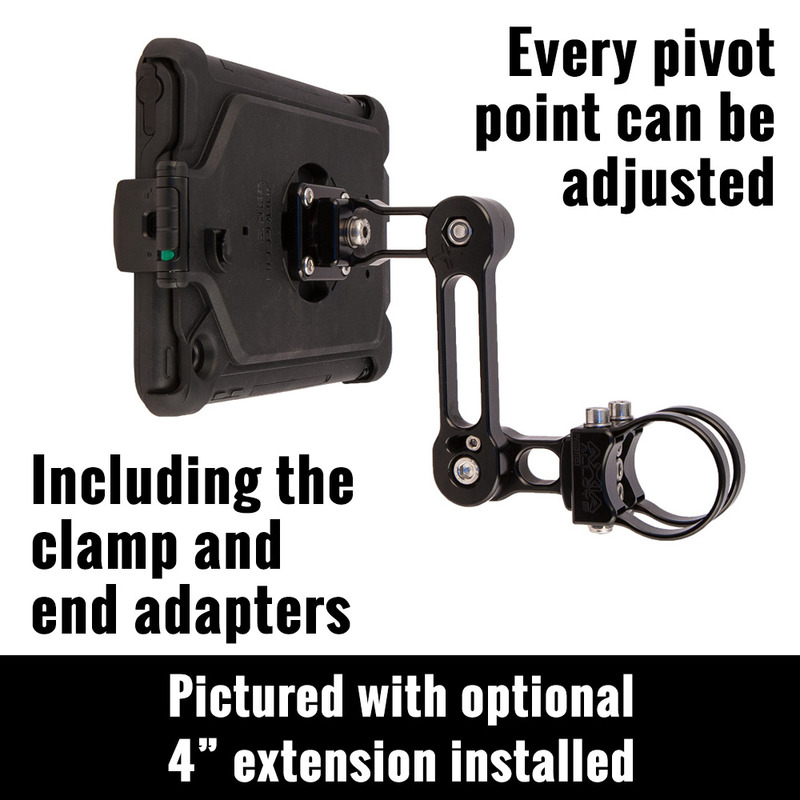 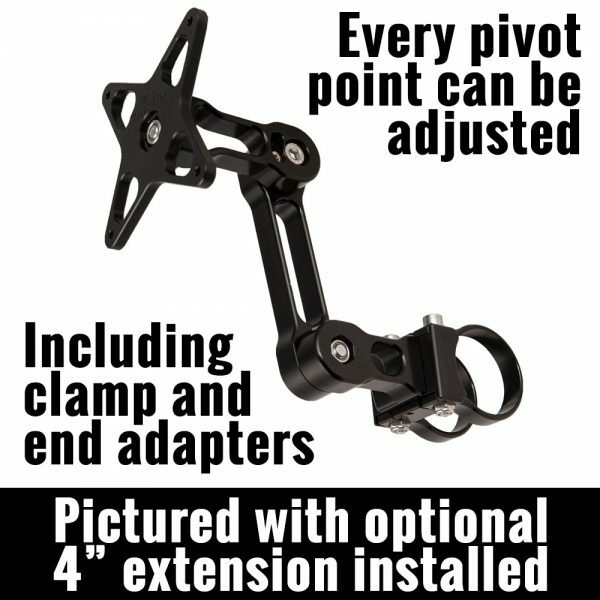 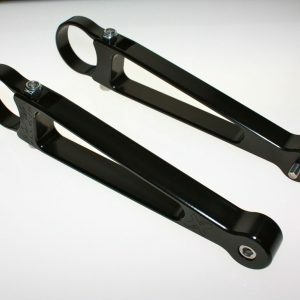 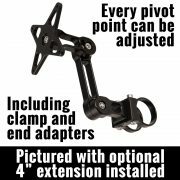 Without a doubt the most rigid, most adjustable, and most aesthetically pleasing device mounting arm in the Off Road and Powersports industry. 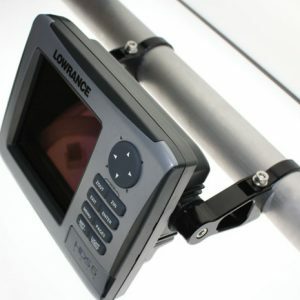 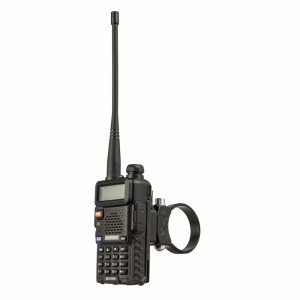 Device mounting arm can be mounted vertically, horizontally, or on a bar of any angle. 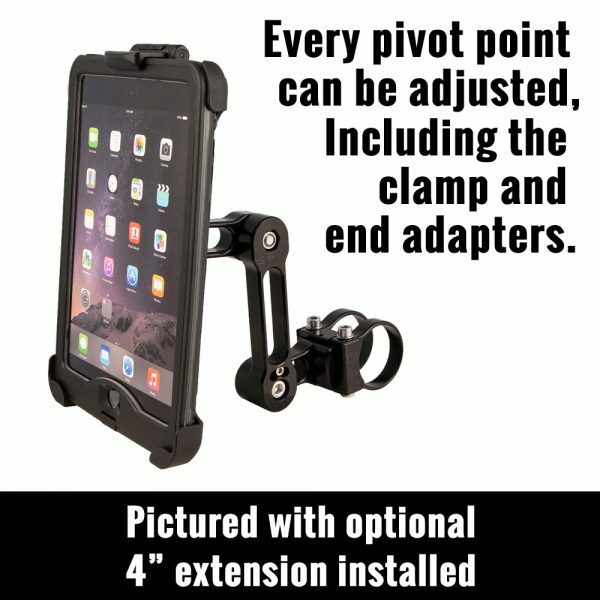 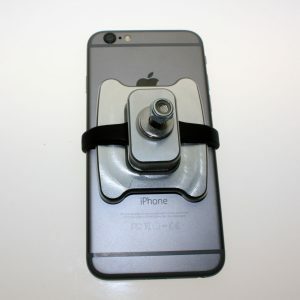 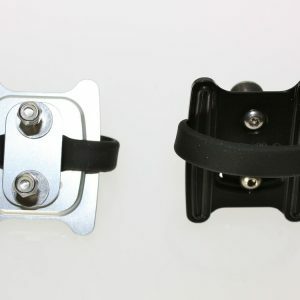 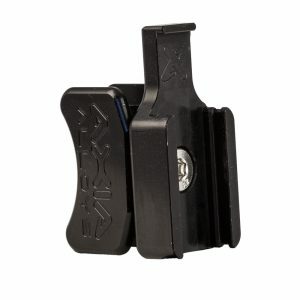 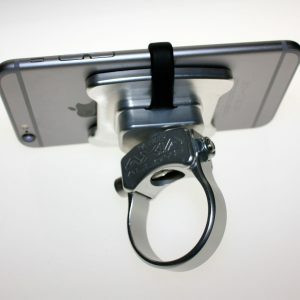 What devices will this mount? 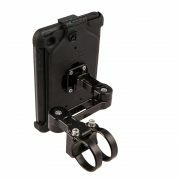 – Just about any of them in any location with a little imagination.